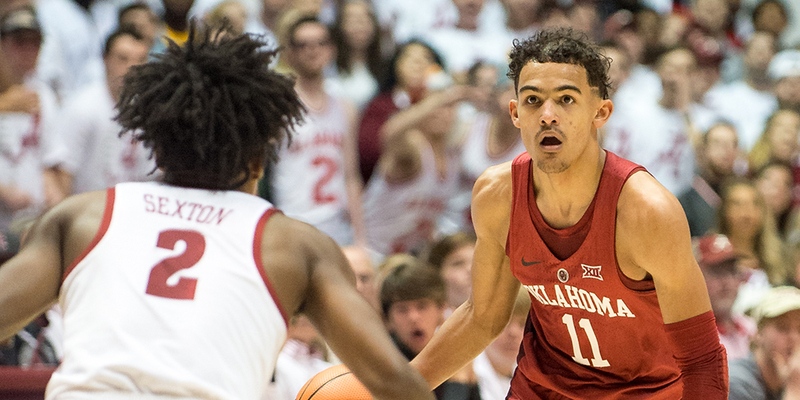 Contributor Liam Flynn delivers a detailed breakdown of the pick-and-roll play of the consensus top point guards in the draft: Luka Doncic, Trae Young, and Collin Sexton. In January, I wrote about how teams were conducting their midseason draft reviews, designed to form initial impressions of prospects and surface the big questions they wanted to study as the scouting season continued. At this time of year, teams are diving deep into their big remaining questions, doing as much work as they can (whether in personal workouts or detailed film study) to try to increase their confidence as much as possible in their draft evaluations. In that spirit, Cleaning the Glass will bring you one article a day until the draft, from myself or a contributor, focusing on a big question about a top prospect. Today’s article comes from contributor Liam Flynn. Liam is an Australian professional basketball coach currently coaching at German Bundesliga club s.Oliver Würzburg. He has coached in professional leagues in Australia and New Zealand and has been a draft consultant to the Phoenix Suns. For coaching tips and Xs & Os follow him on Twitter @coachliamflynn. With each passing year, NBA offenses rely more and more on the pick-and-roll. So, when it comes to drafting a point guard, it is crucial to evaluate their ability to run that staple play. This year, three point guards are considered potential top-10 picks: Luka Doncic of Real Madrid; Trae Young of Oklahoma; and Collin Sexton of Alabama. Comparing them, though, is complicated by the radically divergent environments in which they played last season. Just consider all the differences between the Euroleague, where Doncic played, and college basketball, where Young and Sexton honed their craft. The top four teams in the Euroleague featured an average age of roughly 28 years old; three of the Final Four teams in the NCAA had an average age below 21. Euroleague games include a 24-second shot clock, a longer three-point line, a wider key, much more physical play and better shooting. Teams in college, by contrast, tend to shoot earlier in possessions (despite a 30-second shot clock) and rely more on athleticism. When watching the three point guards play, then, it’s incredibly important to keep that context in mind. The ultimate goal, after all, is to project how they will play in an NBA system that is different from both European and college hoops. With that in mind, let’s take a closer look at how they handle the various aspects of running the pick-and-roll.